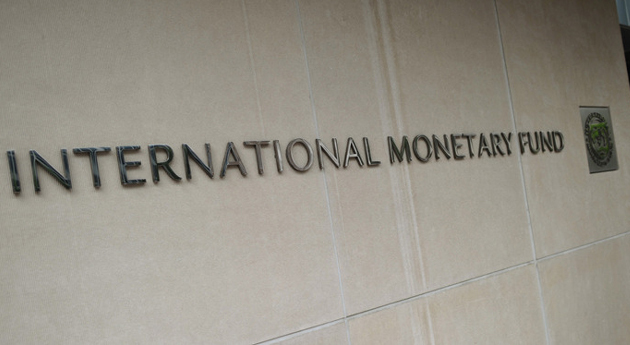 By AGENCE FRANCE PRESSE, Washington, United States, Oct 9 – An upswing in economic risks due to rising trade tensions and debt levels has prompted the International Monetary Fund to cut its forecast for world growth for this year and next. The IMF forecasts US GDP growth this year of 2.9 percent, slowing to 2.5 percent in 2019 – which is 0.2 points slower than the July estimate — and to 1.8 percent in 2020. Medium-term growth could drop below 1.4 percent. Further out, China’s economy is expected to slow gradually to 5.6 percent as the government shifts to “a more sustainable growth path” and addresses financial risks, the IMF said.